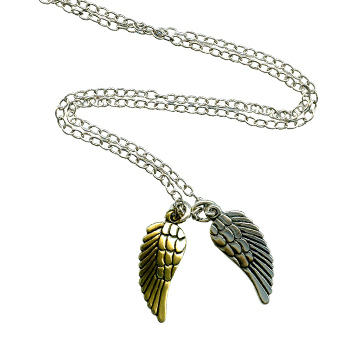 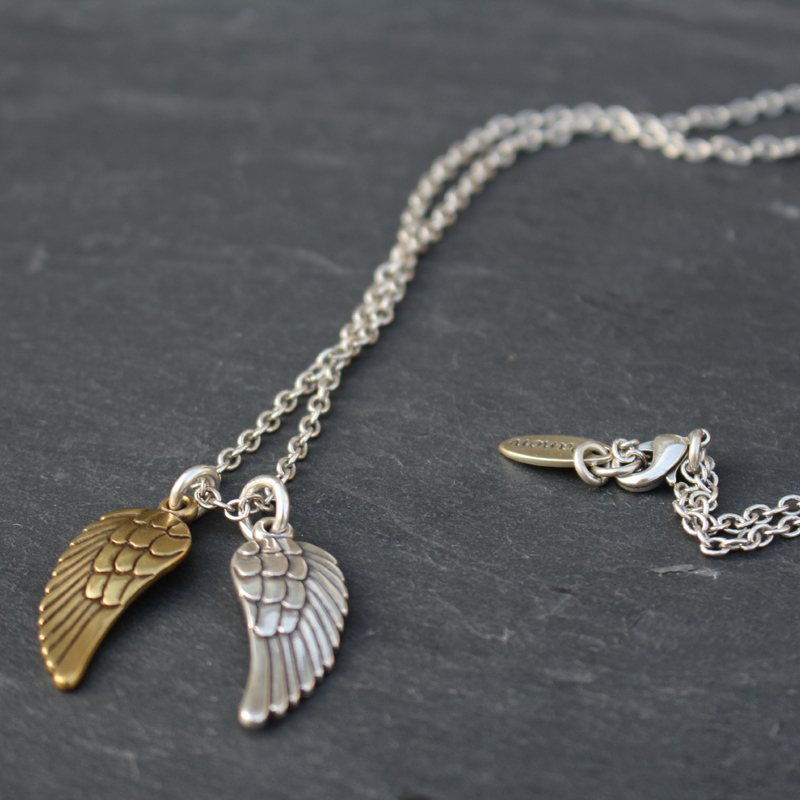 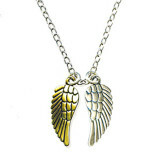 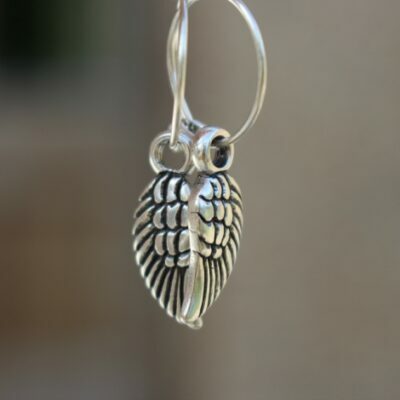 Danon Long Angel Wing Necklace, with two Angel wing charms. 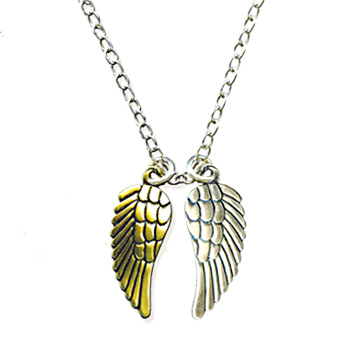 This easy to wear simple and chic long silver chain has one silver and one gold Angel Wing Charm and will look great with just about everything in your wardrobe. Necklace Chain 85cm in length. 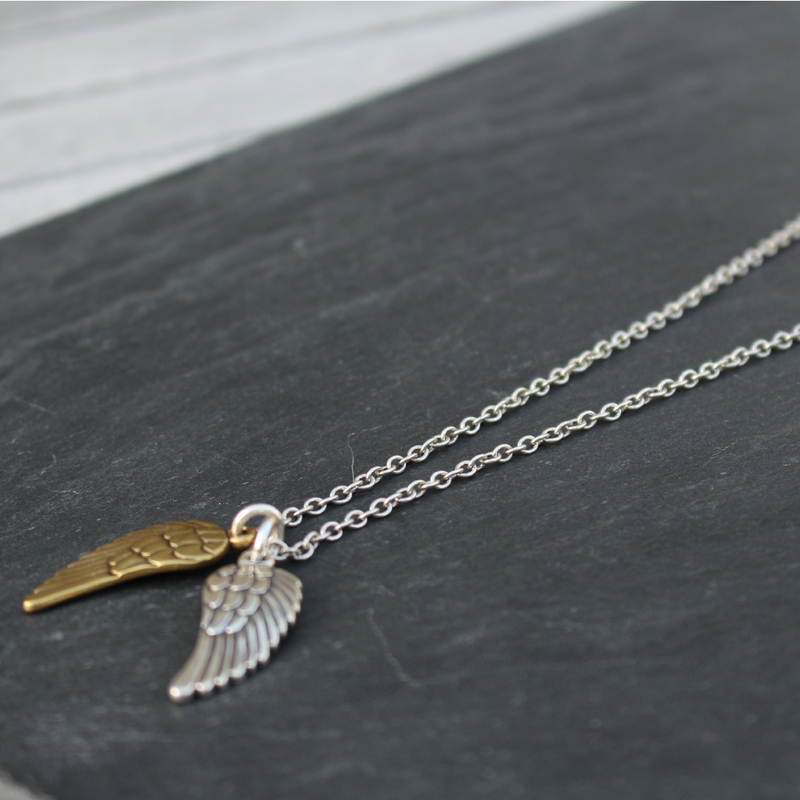 This necklace featuring two intricately detailed angel wing charms is a fantastic accessory making it perfect to wear for any occasion. 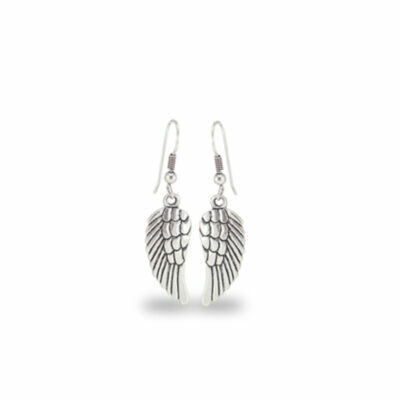 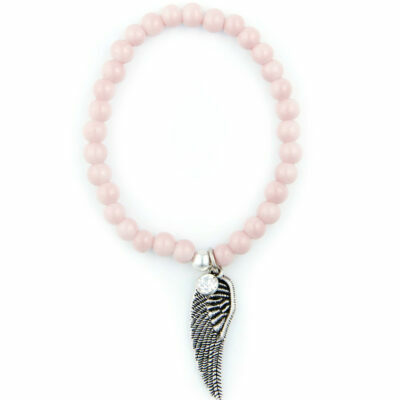 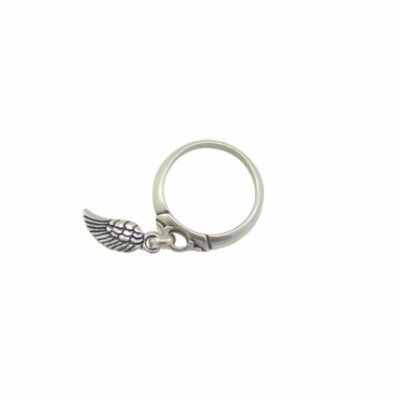 A heavenly addition to Danon’s Angel Wing Collection. 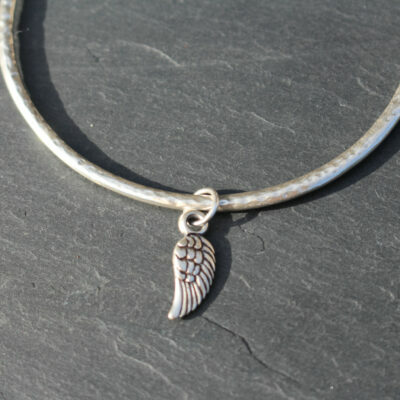 Matching Bangle, Bracelet, Ring, Earrings and Mini Earrings available. 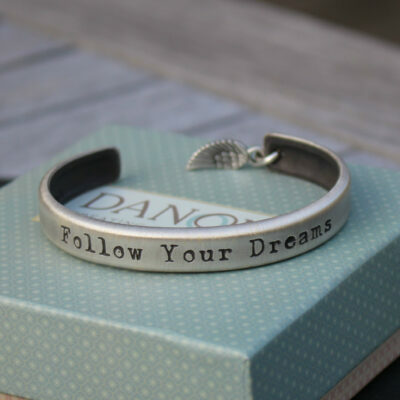 Arrives with stylish Danon packaging. 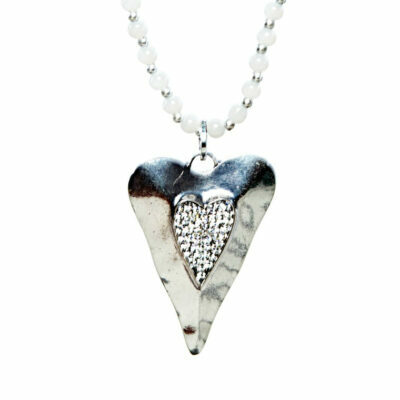 Danon was established in a small Tel-Aviv jewellery workshop in 1975 by Josef Danon. The family run business has gained worldwide recognition for producing beautifully crafted collections. 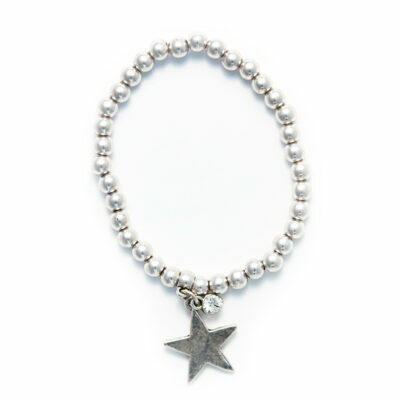 The brand Danon is synonymous with original and meticulous design alongside exquisite quality and finish. 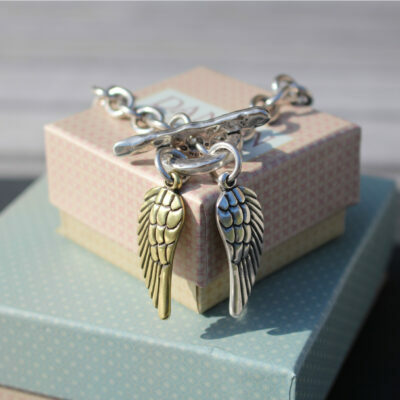 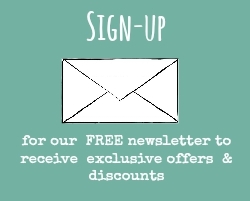 Danon jewellery is sought after and with good reason, as well as being extremely wearable it’s a perfect example that fantastic quality jewellery does not need to cost the earth.